The Magical Camp 2012 is taking place from 21st to 23rd September this autumn in Findon Village, West Sussex, and earlybird tickets are available for a limited time. 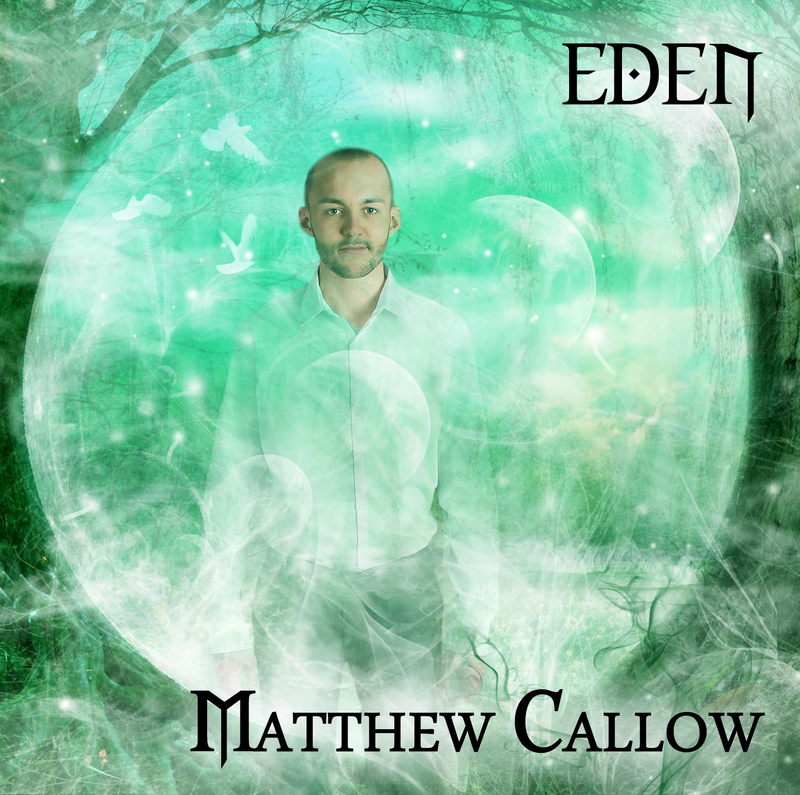 The Magical Camp 2012 features live music by Serpentyne, Damh The Bard, Matthew Callow, Kate and Corwen, Touch The Earth, Jaime Black and others. A large selection of healing and uplifting workshops will take place throughout the weekend. These include yoga, meditation, a shamanic journey and how to make your own raw chocolate heart medicine. The organisers say a huge marquee has been booked which can comfortably hold the entire festival audience. This will be decorated especially for the event and now comes with a new stage setup as well as a real ale and mead bar. A limited number of free traders pitches are also available at The Magical Camp 2012, when you buy a minimum of two weekend tickets. Spaces are offered on a first come, first served basis. You can apply for a trade stand here. 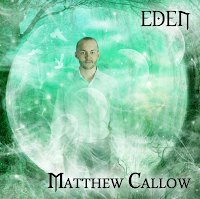 The picture shows the cover of Matthew Callow's recently released album Eden, which you can order here.